At Al-CO Electric, we pride ourselves on providing the most knowledgeable, safe, and effective electrical work to the greater Phoenix area. Our licensed, bonded & insured electricians have seen it all and can quickly assess the issues you are having and provide consultation for how best take care of the issue. Whether you need an electrician in Peoria, electrical troubleshooting in Surprise or new lighting installation in Glendale, we are only a phone call away! 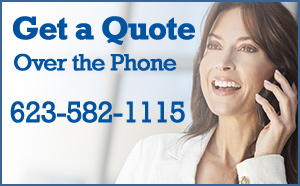 Call us today for a FREE ESTIMATE and we’ll have you taken care of in no time! "He was timely, professional, the price was right and did a very good job! We were pleased. Thank you!" 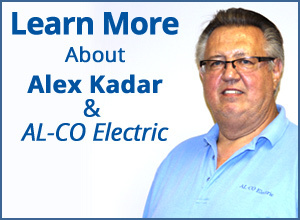 "Alex was prompt, courteous and overall did a good job. I contacted him that evening regarding a problem with one of the plugs that had been replaced. He was out first thing in the morning and completed the job to my satisfaction. I would definitely use his services again."